(September 29, 2017, 1:38 pm) SALEM, Ore. 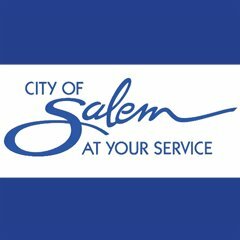 Lunch ticket includes voucher to spend at Salem Saturday Market! 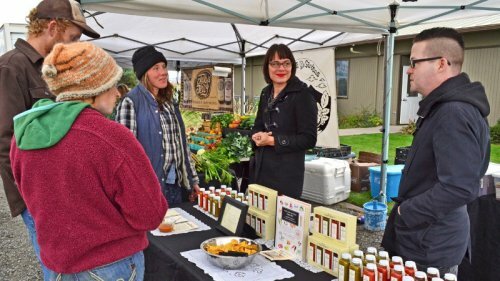 Oregon grown specialty crops will share the spotlight as part of Oregon’s Bounty: A Celebration of the Harvest, held at the State Capitol Saturday, October 7. (September 28, 2017, 7:45 pm) SALEM, Ore. 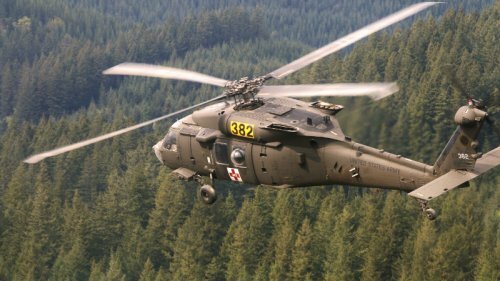 The Oregon Army National Guard is scheduled to honor Citizen-Soldiers in a mobilization ceremony on Friday, Sept. 29, at 10:00 a.m., at the Anderson Readiness Center, located at 3225 State Street, in Salem, Oregon. 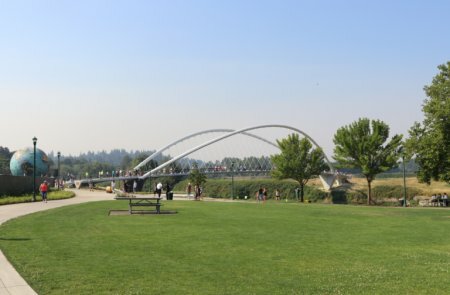 The American Public Works Association Oregon Chapter recently selected Salem's Peter Courtney Minto Island Bridge for the 2017 Project of the Year in the Structures Category for 5 million dollar to 25 million dollar projects. A robbery of the Key Bank on Portland rd occurred about 2:30 Wednesday afternoon. 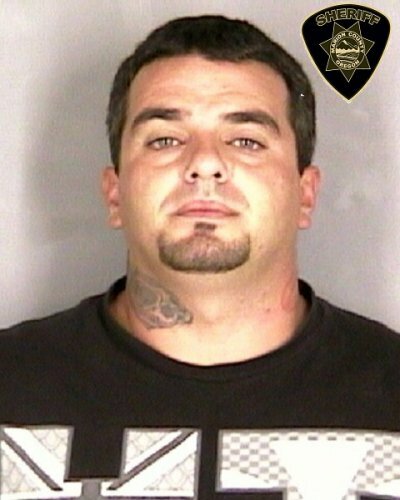 While law enforcement actively searched for the bank robber, a Salem Officer spotted a subject trying to duck down in a car that was leaving the area. The City invites you to attend this evening of entertainment, light refreshments, and recognition of distinguished volunteer service. Entertainment and refreshments starts at 5:15 p.m. 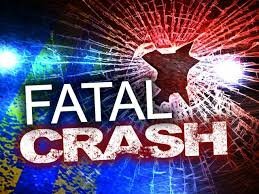 The awards ceremony will commence at 6:00 p.m.
Two people died in a head on crash just North of Monmouth shortly before 8 pm Friday. The vehicles collided just north of Whiteaker Rd. The cause of the crash remains under investigation. 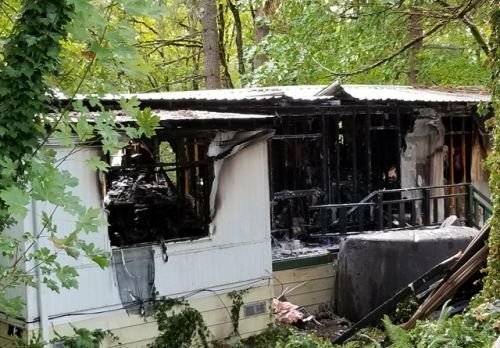 A Silverton resident has his dog to thank for his life after a house fire Thursday morning. the first arriving unit found fire coming from the doors and windows catching nearby trees on fire in the 4300 block of Silver Falls Hwy. 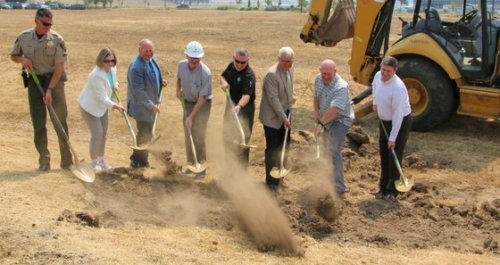 On Monday, August 7, Marion County broke ground on a new public safety building to house the Sheriff's Office Parole & Probation and Enforcement divisions. The new building provides work areas for staff and clients that are safe, professional and functional. 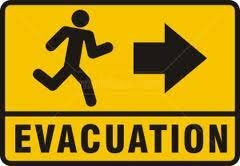 Update: Today in cooperation with fire officials and Marion County Emergency Management the decision was made to move the Breitenbush Hot Springs and the Breitenbush summer homes to a level 1 or a ready evacuation state. 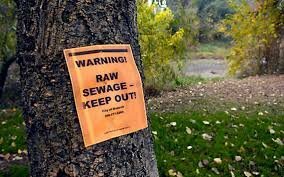 A malfunction caused 4000 gallons of untreated sewage to be discharged into the Willamette River Tuesday. Signs have been posted warning people to avoid contact with the Willamette River water due to potentially high levels of bacteria.